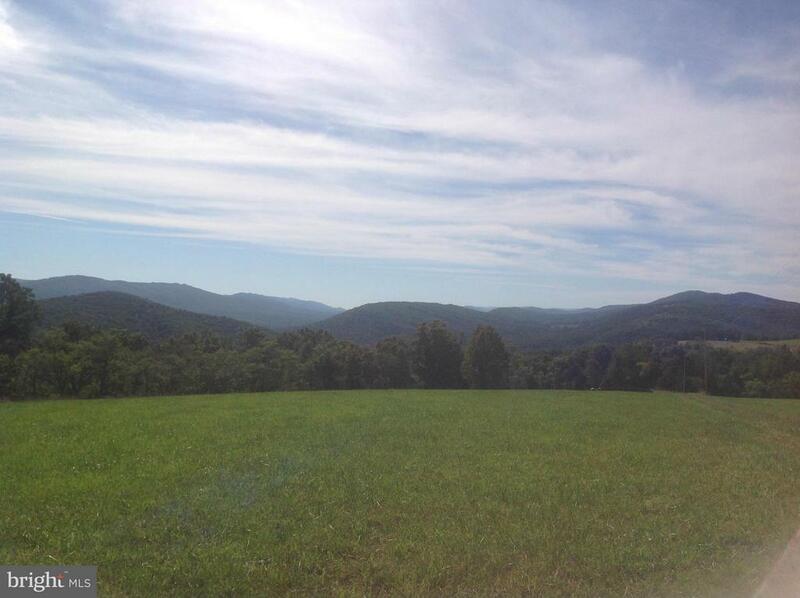 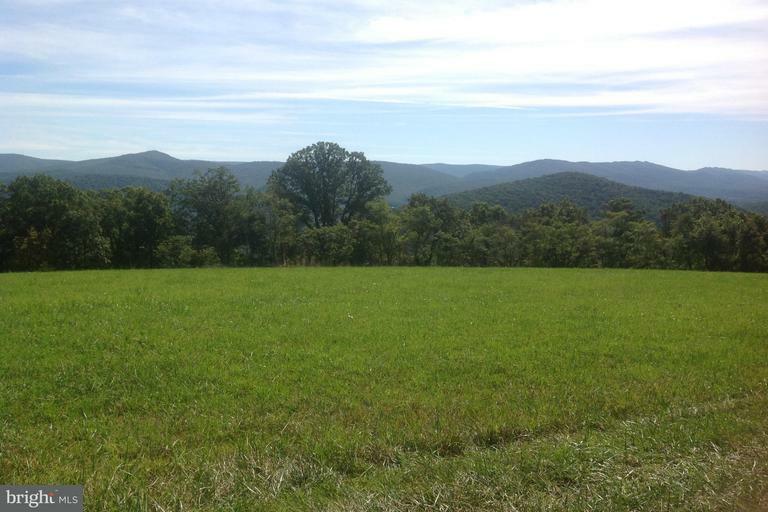 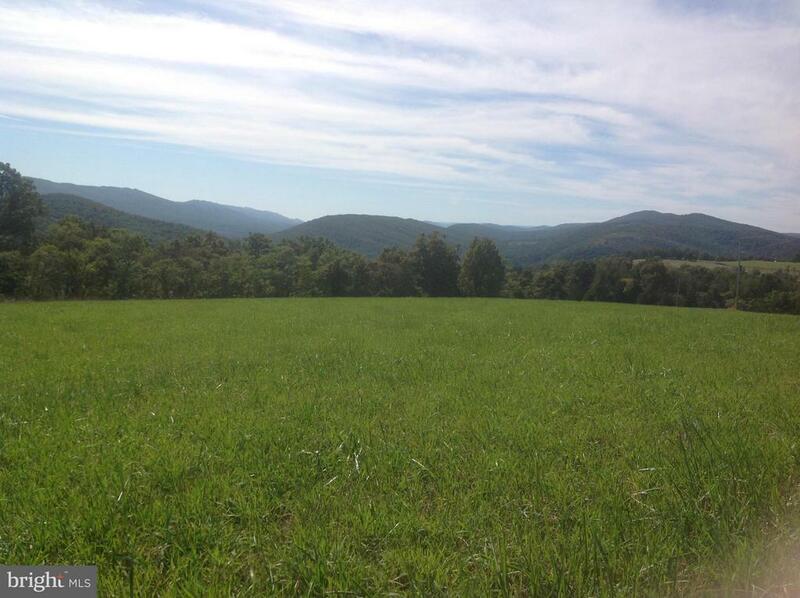 Gorgeous, panoramic views from atop this grassy knoll, with both woodland and open meadow making up this unrestricted 28.43 acre tract. 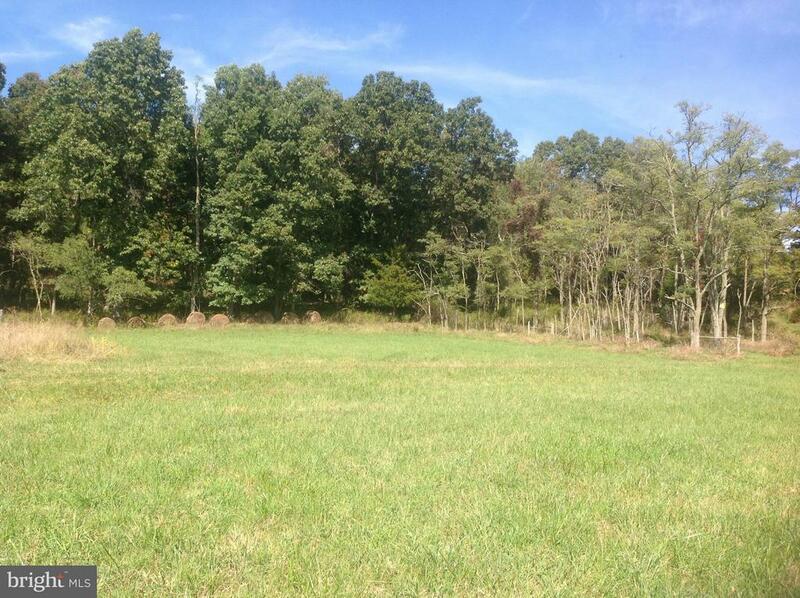 All you need are your house plans to complete this canvas and bring it to life with your dream getaway or permanent home away from it all, as you watch the wildlife play and the eagles soar above you! 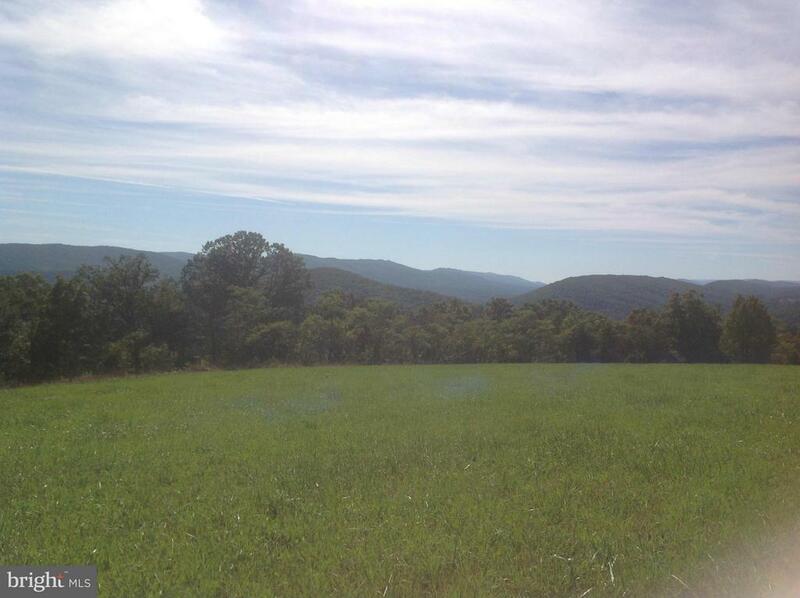 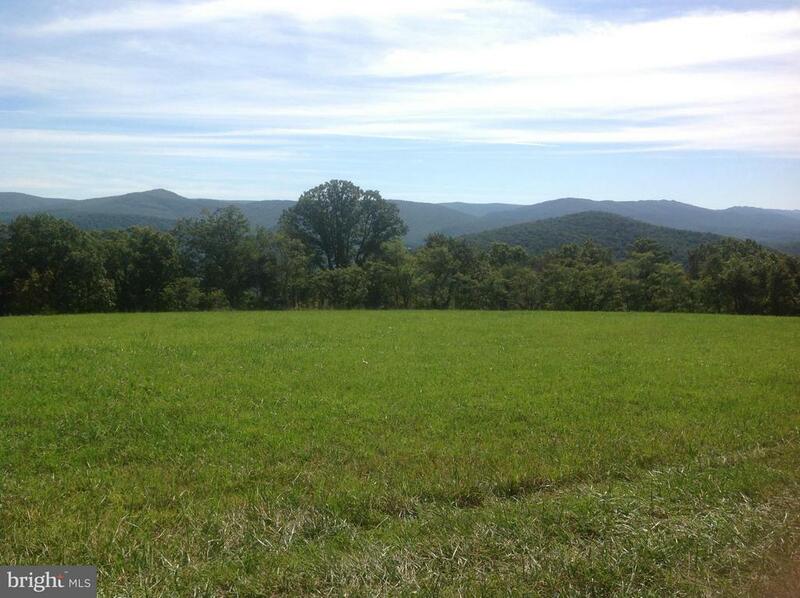 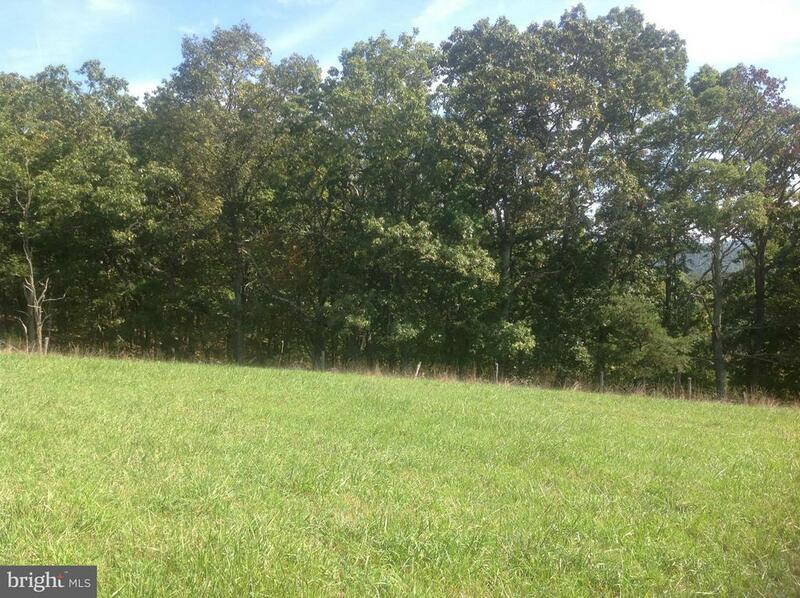 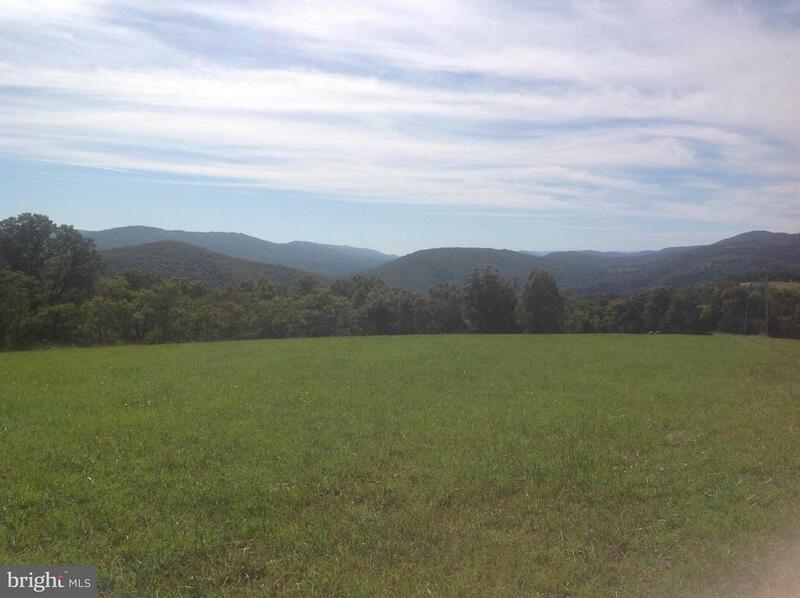 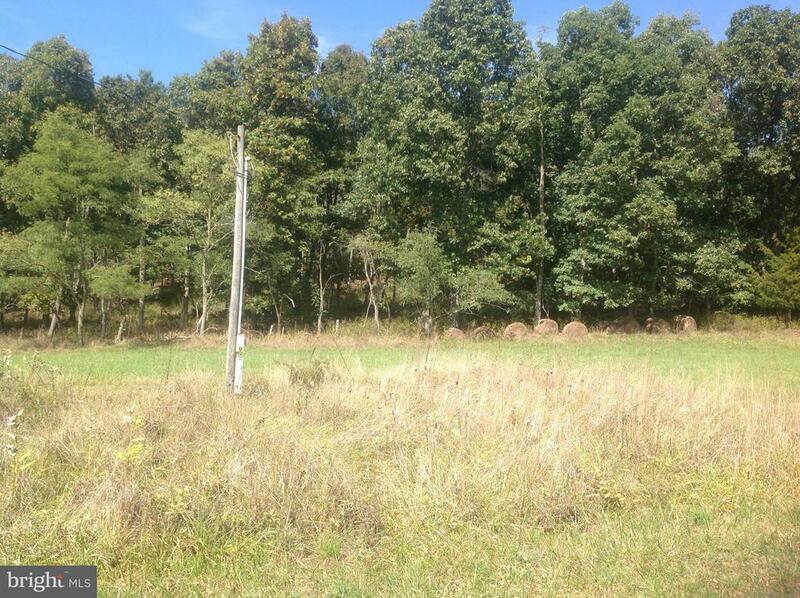 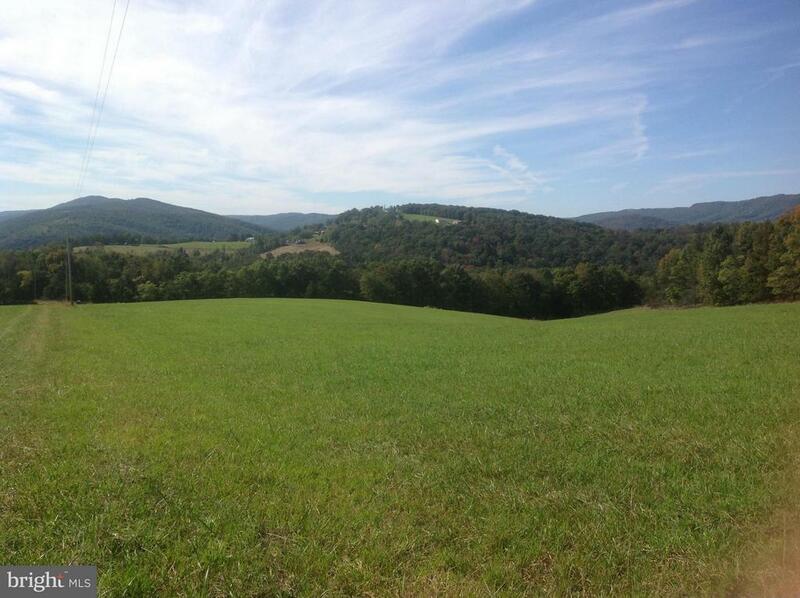 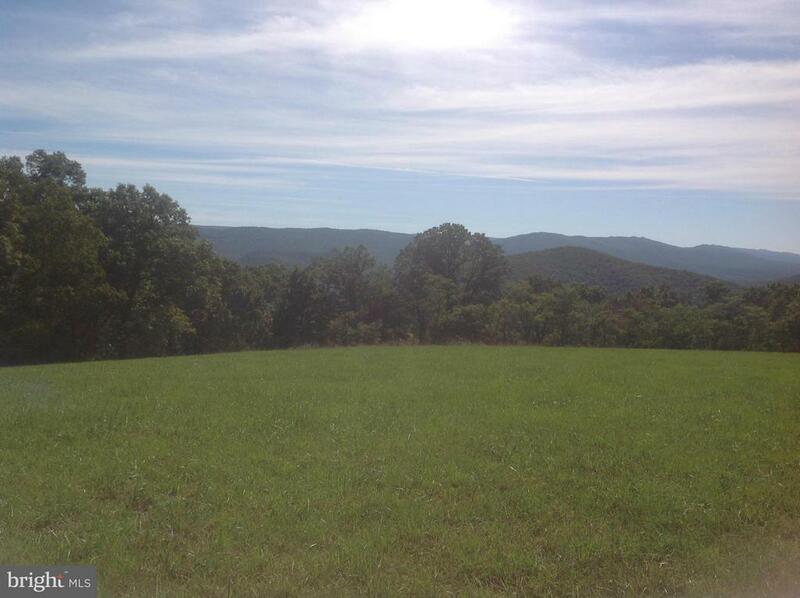 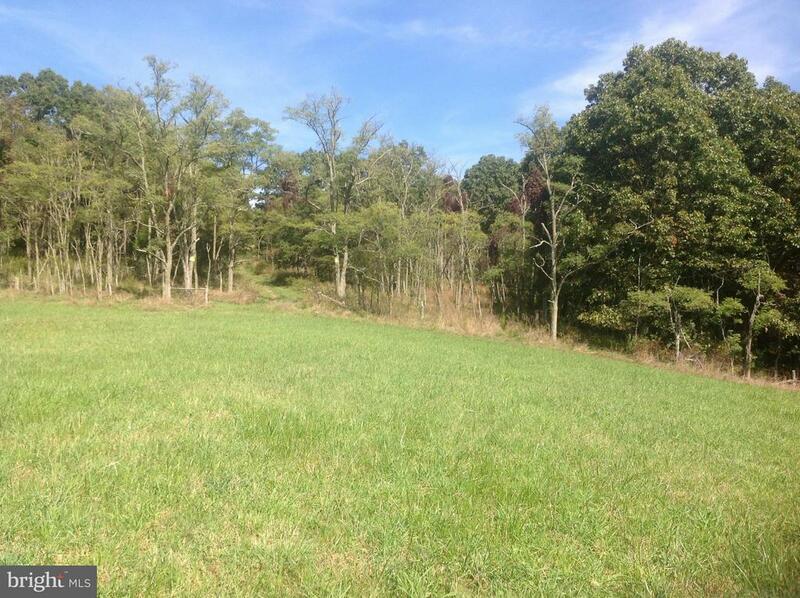 Already subdivided into lots ranging from 5+ acres to 8+ acres!